Easy to install Model 6047 includes 4 each 15" X 47 modules. The 4 inch entry and exit hole in the back side of the left hand and right module assemblies. An evolution in design, the new 2017 Model Extreme Heat solar window heater has set a new industry standard. The core of the Extreme Heat is the "U.S. Patented Solar Air Heater Stepwise Heating Technology". (we removed the glazing to photograph the inserts). During the fall and winter the sun is low in the sky. South-facing rooms receive the majority of the sun’s direct rays. When Solar Air Heater shutters are installed along side of your existing windows, these rooms have more exposure to the sun energy from outside your house. The sun heats the inside of each shutter using the Patented energy absorbing aluminum core of each heating shutter surface area. As your inside room air travels through the shutters heated aluminum core it is heated up to 160 degrees and exits the top to re- circulate into your room as free heat. An evolution in design, the SAS2448 Model Extreme Heat solar air heater has set another industry standard! Starting with our single-panel solution. A solar air systems Model SAS2448 solar thermal air heater panel generates enough heat on a sunny day to heat an average size room. Producing up to 4,100 BTUs and priced at $379.97, this panel is the lowest cost practical solution to going solar of any system on the market. The core of the Extreme Heat is the "U.S. and Canadian Patented Solar Air heater Step- wise heating Technology™. Each Solar Window Air Heater insert has been specifically designed to capture the suns energy, converting energy to heat. Because of the unique inserts design the overall surface area is greater than any other angular and or flat plate solar air window heater of similar size. With the increase of surface area, the Model 1848 can have a smaller overall size with an increase of heat output. (greater efficiency). SAS2448 Model solar air heaters will include a new state of the art digital thermometer that measures inside temperature with an easy-to- read red digital display. 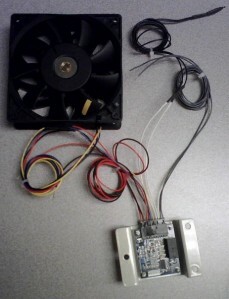 Not only seeing the temperature but also controlling the airflow fan. 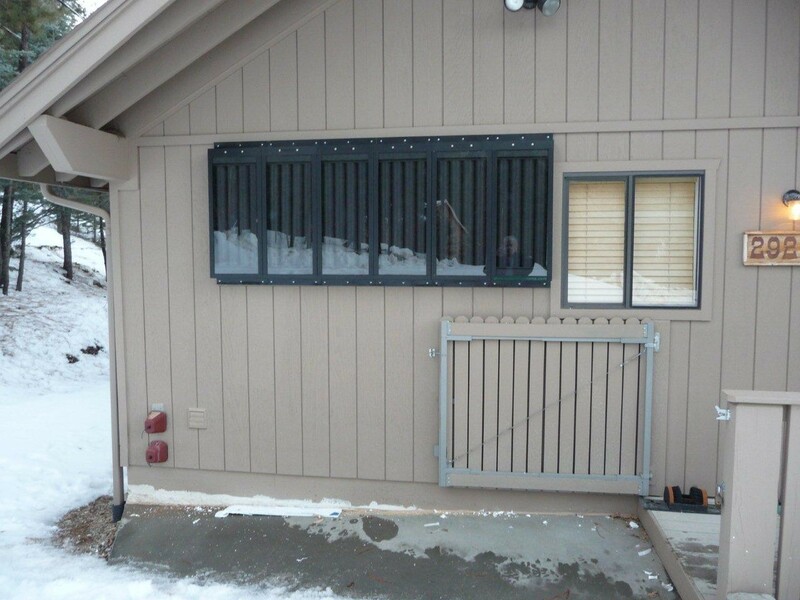 Solar Air Systems made-to- order and solar air heater exterior window shutters ship quickly. Made-To- Order solar air heater shutter panels - 15 - 20 working days! 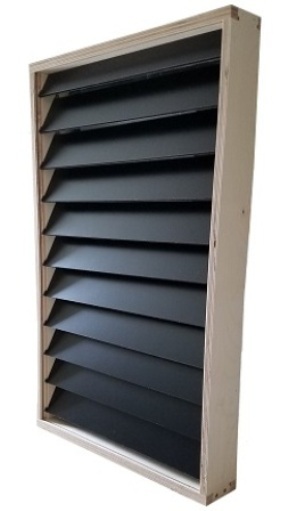 Quick- Ship Panels - 5 working days (48 inches) Stock shutters are generally shipped within 5 working days from receipt of payment. Our "Step- Wise Heating Technology™" Solar air heating building facade which is a solar thermal technology to heat or condition air for heating. Available in 3' X 6' sections. During the fall and winter the sun is low in the sky. South-facing rooms receive the majority of the sun’s direct rays. When Solar Air Heater shutters are installed along side of your existing windows, these rooms have more exposure to the sun energy from outside your house. The sun heats the inside of each shutter using the Patented energy absorbing aluminum core of each heating shutter surface area. As your inside room air travels through the shutters heated insert cores, it is heated up to 160 degrees and exits the top to re-circulate into your room as free heat. Requires 2ea. (1 top and 1 bottom) 3 inch through wall holes per shutter. 48 lenght by 16 inches wide. Solar Air Heater True match airflow based on panel temperature ensures maximum efficiency. 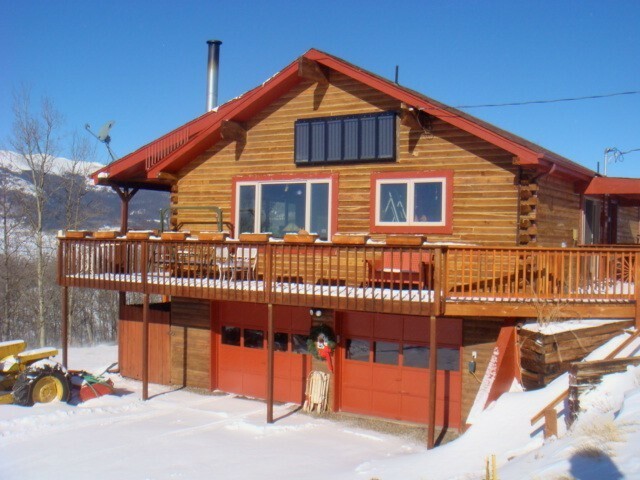 Adding a solar air heater system to your home is one way to offset increasing energy costs. 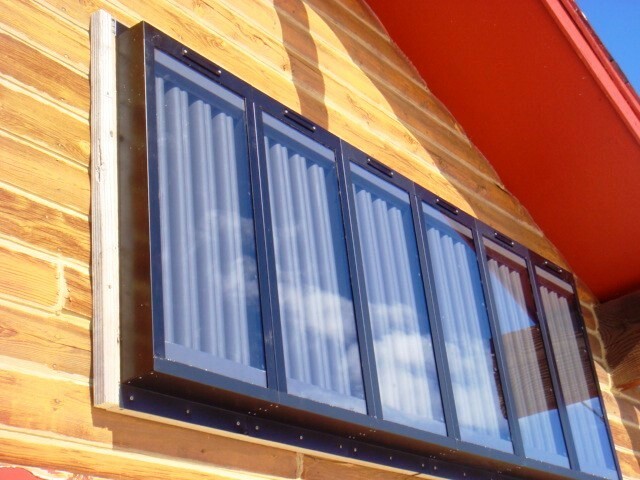 A Solar air heater works by circulating air from inside your home through the system mounted on the exterior wall. 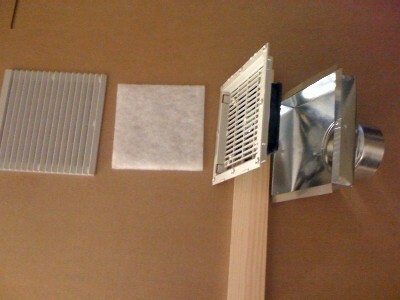 The room air can gain up to 30 - 40 degrees before being vented back into the room. Our module system design allows a multiple array to accommodate maximum outside surface area. Two 4-5" holes are required to be drilled through the exterior wall to accommodate the intake and exhaust ducts. These solar air heaters are used to supplement an existing home heating system and can save up to 30% to 40% on home heating costs annually. Our 1500 Series relates to a solar air heater wherein the enclosed space within the device housing is divided into several essentially isolated sections by a partition. The partition(s) of the 1500 Series solar air heaters are parallel to each other and to the top and bottom panels of the enclosure. The partition(s) of the enclosure contact the side panels perpendicularly and contact the front and back panels at a non-perpendicular angle. Furthermore, the partitions of the 1500 Series comprise a plurality of channels allowing adjacent sections to be in fluid communication with each other. The channels are small enough in diameter to prevent any significant back flow of air. This design not only solves the older style solar air heater problem of incoming cold air mixing with the heated air within the heater but also provides the unsuspected benefit of increased heater efficiency by heating the air in a step-wise manner. This step- wise heating of the air, where the heated air of one section provides the starting air of the next adjacent section, results in a greater temperature gain as compared to a similar sized device not incorporating the step-wise heating technology of the 1500 Series. Additionally, the partitions of the solar heater of the 1500 Series also aid in the heating of the air. The partitions of the 1500 Series, in one embodiment, are made of materials and or colors which are known to absorb solar radiant energy thereby proving additional heating of the air as it passes through the channels of the partitions. The return on investment (ROI) for a solar air heater purchase is relatively short. Your energy savings will equal the cost to buy and install the system in 2 to 4 years. Unlike conventional heating systems, solar air heaters require very little maintenance and they keep working decades beyond the initial cost. "A greener energy solution for the world" is our company slogan and purchasing our solar air heater modules will decrease Propane, Electricity, Natural Gas, and Oil consumption. The energy source to power your solar air heater module system is sunlight, and it’s free from day one. Our solar air heater systems design is simple and within the capacity of any DIY-er. Other solar air heaters measure between 4 to 5 feet wide by 7 to 8 feet high. They're heavy, so you'll need a helper or two to mount one on a roof or side of your dwelling adding a considerable installation cost. 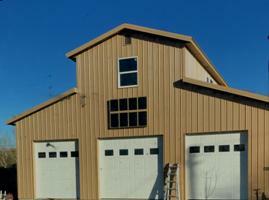 The freight can easily run between, $300.00 to $600.00 per panel. Our Solar Air Heater 1500 Series Modules have been specifically designed to be both easy to install (1 person installation) and easy to remove in the event of relocating. Easy under the arm handling makes this a safe, and easy installation. Shipping and handling of each Module is between 22.00 and 35.00 per module, saving hundreds of dollars when calculation your initial cost over other available solar air heater systems. All of the materials used in the fabrication of our Solar Air Heater 1500 series module are made in the United States of America. The thermal absorbing insert are protected by a United States Patent. The proprietary design of the 1500 series manufactured by Solar Air Systems is manufactured under a license agreement. The inserts are constructed of thin gauge, annealed, aluminum sheet. Each insert with dimensions of 14 by 6 inches. It has rigidity in its length. One side is coated with a high temperature carbon based paint, tailored to the infrared spectrum of sunlight, while the other side is clear aluminum and quite irradiative. Features the New Model 1536P Profile Series solar air heater module system. This solar air heater system is an array system including 4 modules designed for ease of installation at a fraction of the price compared to other solar air heaters. Each Module is of the highest quality the industry can offer. There is no Lexan, Plexiglas, or Fiberglas Glazing with our systems. 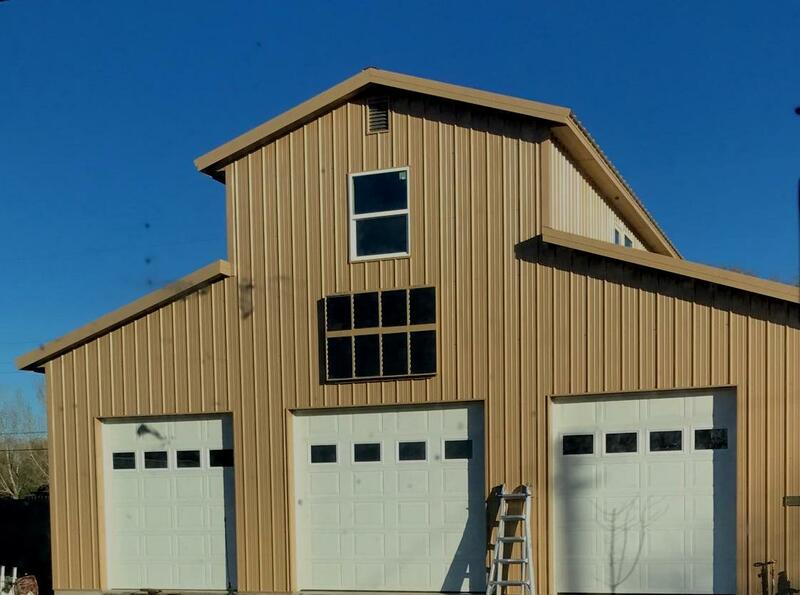 We use 3/16" Tempered Low- iron Glass for safety, durability, and light emissivity. There are a limited number of 4-Panel systems at this price. All orders require NO MONEY down. Shipping within 3-days receipt of payment using UPS. We provide all tracking information via email. 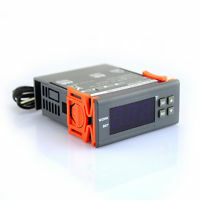 Shipping for the United States is $29.00 to $31.00 per module. International Shipping Rates - Please email for quotation. 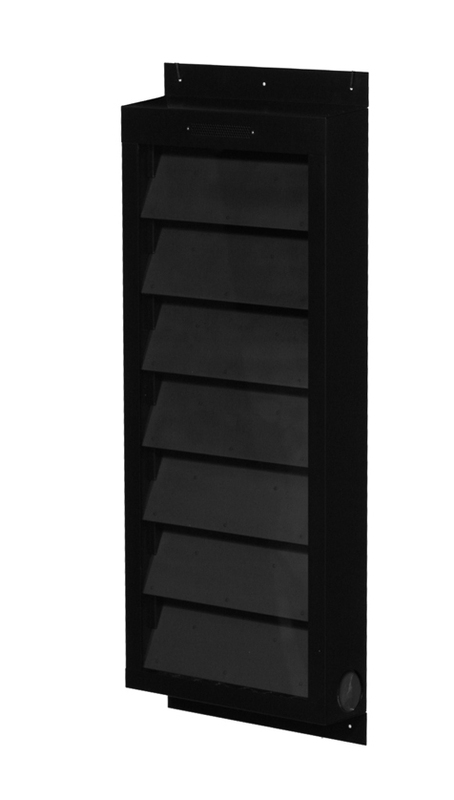 Our Solar Air Heater "Step-wise Heating™” technology by design is angled. The Patented Solar Air Heater Technology includes a built in angle over 22 degrees when mounted to the side of a structure. 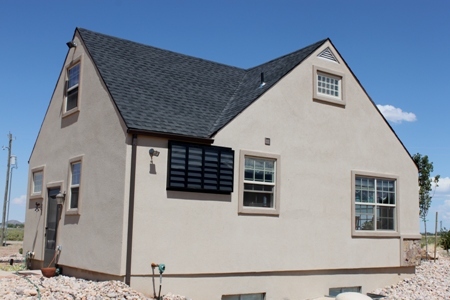 The advantage of this built in angle over all other solar air heaters will be obvious when using the NREL Solar calculator. The U.S. Department of Energy (DOE) for renewable energy and energy efficiency research, development and deployment has a wonderful new research tool. This research tool enables consumers to view energy savings and efficiency by geographical location including angle array. Users can select a location and choose to use default values or their own system parameters for size, electric cost, array type, tilt angle, and azimuth angle. In addition, the PVWatts calculator can provide hourly performance data for the selected location. You can see the efficency of our advanced "Step-wise Heating™” technology when determining solar gain angle. After your report is generated, simply change the array angle to 22.5 degrees and click on calculate. Compare flat plate solar air heaters to our built-in angular system!  Solar air heater infrared Heater 2448 24"x 48"